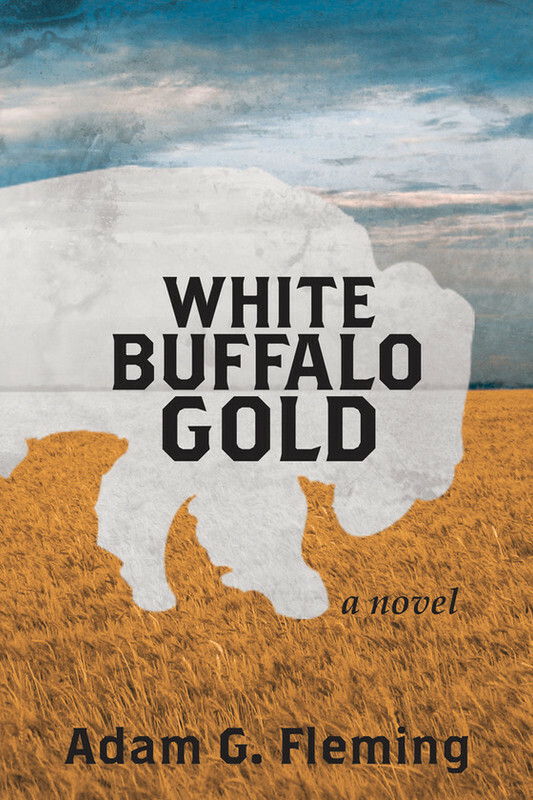 Of course you can order White Buffalo Gold at your favorite Barnes and Noble or online, but there are a handful of indie book sellers who are carrying it. SO if you want a copy and you have to have it RIGHT NOW, please go to one of these places. Visit the link to find them online for hours, phone numbers, directions, all that jazzy stuff. And be sure to thank them for carrying great indie projects like this one! Elkhart: The Bookworm And Mummphy’s Book Nook. Warsaw: The Next Chapter Bookseller is on Facebook.